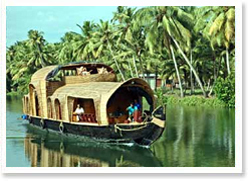 Destinations Covered : Kochi - Munnar - Thekkady - Kumarakom - Houseboat (Backawater). 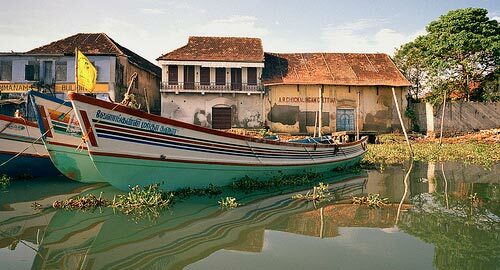 Destinations Covered : Kochi - Munnar - Thekkady - Houseboat (Backawater). 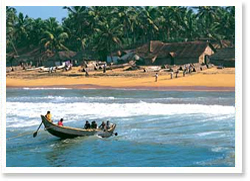 Destinations Covered : Cochin - Munnar - Thekkady - Alleppey - Cochin with Houseboat. 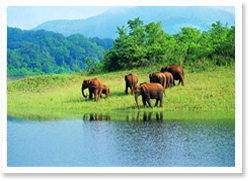 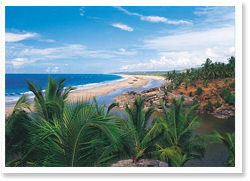 Destinations Covered : Cochin - Munnar - Thekkady - Alleppey - Kovalam.